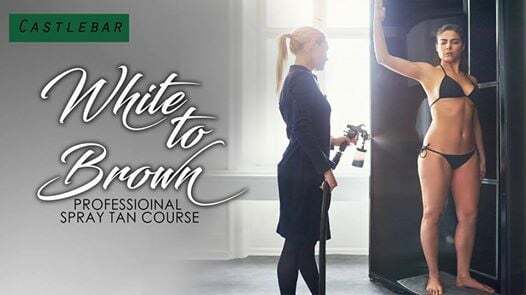 This course will review White to Brown professional products including the correct pre-treatment guidelines and application guidelines. The tutor will give an overview of equipment, including the maintenance and cleaning of spray equipment. 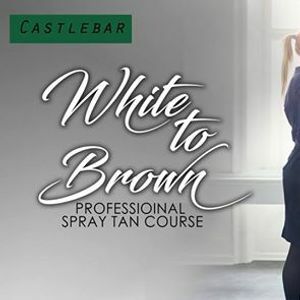 Students will gain the skills and knowledge required to carry out a spray tan. This course is certified by White to Brown and successful students will be qualified to provide a professional tanning service.